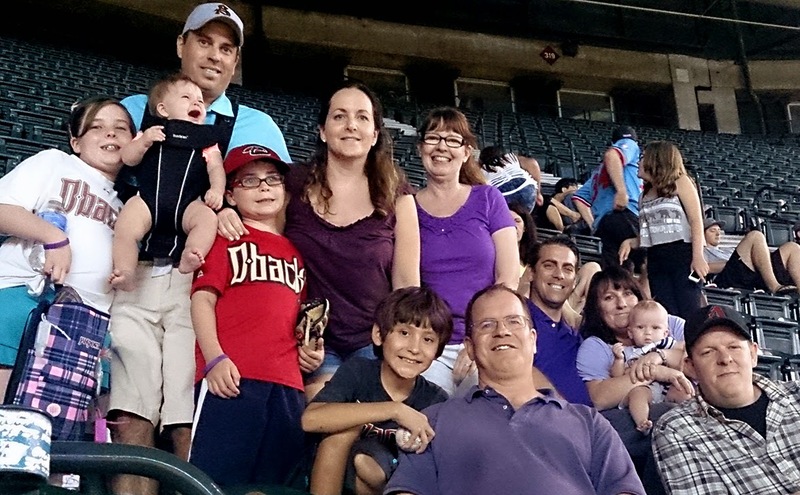 The Diamondbacks vs. Rockies game at Chase Field on August 30 had an additional draw for Arizona members of Phi Theta Kappa; an international honor society of two-year colleges. It was Sexual and Domestic Violence Awareness Night— dedicated to a cause the team has decided to champion in 2014-15— the perfect time and place for members to gather with advisors, family, friends, other advocates and survivors. “The Arizona regional team for Phi Theta Kappa (AZ PTK) has been working together for the last six months to research domestic violence, teen dating violence, bullying, and violence in the home,” said John Field, AZ PTK president. Field began his term as AZ PTK president March 2014. Until recently he had also been serving as Rio Salado Alpha Theta Omicron PTK chapter president since May 2013. As AZ PTK president, he’s collaborating with other college chapters in Arizona to provide support with group projects, encourage leadership development and respond to student concerns and needs. For this group project, the team is examining causes of and solutions to reduce violence—and ways to improve victim’s lives. 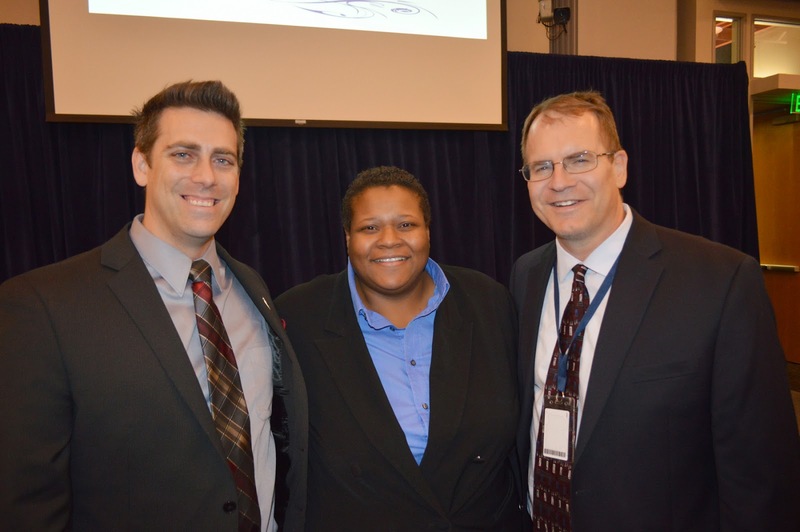 “The major focus of our research has been to determine what, if anything, can we do as students to assist in reducing violent actions, and bring relief to victims and/or their children,” said Field. The team has met with police, city council members, family advocacy centers, prosecutors, Maricopa Association of Governments and the Arizona Coalition to End Sexual and Domestic Violence-- which inspired them to participate in Saturday’s event. The students are thinking about gathering donated items such as diapers, personal hygiene products and other important items for victims in crisis. “We are also considering a campaign on many college campuses to raise awareness of healthy relationships and what people can do to avoid being assaulted,” said Field. 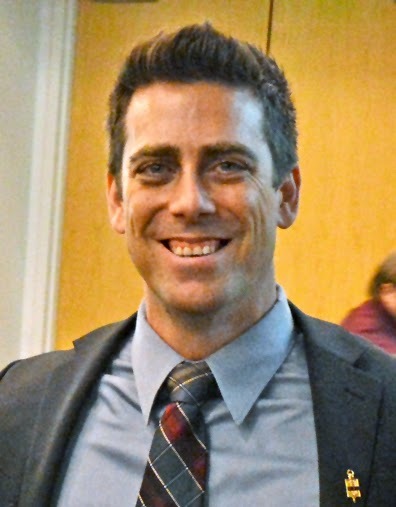 Field was appointed to his post during the PTK regional convention in March, where he and other Rio Salado PTK students received a Distinguished Arizona Chapter Award, Honors-in-Action Award and College Project Award for their research, community service and efforts to improve student life during the 2013-14 academic year. Field was also one of three Rio Salado PTK students to receive a Civic Leadership Medallion award in May from the Maricopa County Community College District Chancellor Dr. Rufus Glasper, for demonstrating outstanding achievements in educational advancement, civic engagement and community outreach. “I never would have thought that I liked community service, public policy, public service, and advocating for those who cannot represent themselves,” said Field. These are gifts that I will treasure forever, and will hopefully make a difference in the lives of those around me. To learn more about Rio Salado’s PTK team, visit www.riosalado.edu/PTK and contact John Bastian at john.bastian@riosalado.edu or 480-517-8656.